SUSTAINABLE AND BEAUTIFUL, ETHICAL AND EXQUISITE—THE MAGIC OF FUR IS IRRESISTIBLE. Since time immemorial, people have adored fur—the most natural of fibers, renowned for its innate elegance, its warmth, and its grandeur. 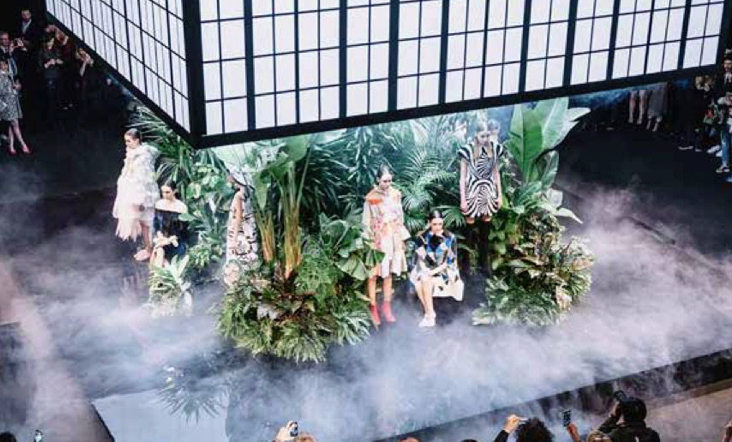 Now, in the 21st century there is another vitally important reason that a younger generation is returning to the embrace of fur: a growing alarm about the earth we all share. The rising concern regarding the impact of plastics on our oceans and land, the toll that pollution is taking on our environment, makes our decisions about what we wear, how we consume, and how we live more important than ever. 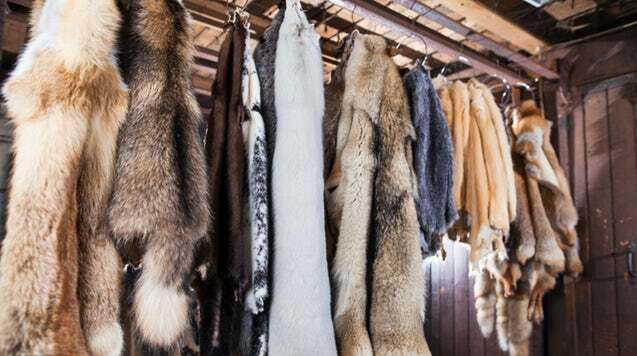 In an era of fast fashion, when chemical-based fake fur products glut the market and languish in our landfills, a fur coat is the ultimate refutation of the buy-it-and-toss-it ethos. A beloved fur is often handed down from grandmother to mother to cool modern daughter—and if it is cheerfully remodeled along the way, so much the better! But then again, there is nothing quite like the first time you see your very own initials embroidered in the satin lining of your very own fur coat. And when this treasured, resolutely earth-friendly item is finally ready to be discarded, it will completely biodegrade in a matter of months. But that may be decades in the future! In the meantime, the globally-conscious young woman, sensational in sable, mischievous in mink, fierce in fox—represents the epitome of responsible chic: an informed consumer intent on doing good while looking great.